In the small town of Astoria, Oregon, surrounded by deep forest and endless mountains, another world thrives . . . a menacing one where dark spirits dwell in soulless humans. Seventeen-year-old Paige Reed lives in this lush, picturesque setting. She's not your average teen, though she appears to be. Not only is she heartsick, but she's been receiving cryptic premonitions from a ghostly voice since the age of four. 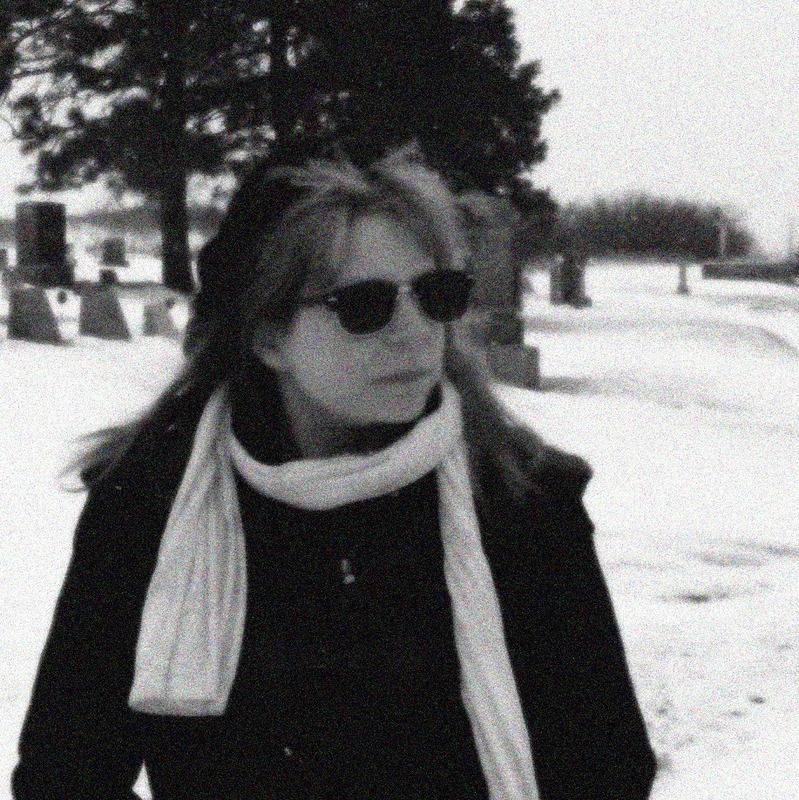 After she hears a haunting message about herself, supernatural occurrences begin to confuse her. Nathan Caswell seems to peer into Paige's soul, evoking a magnetic energy between them they cannot deny. They're connected. But he's no ordinary guy. 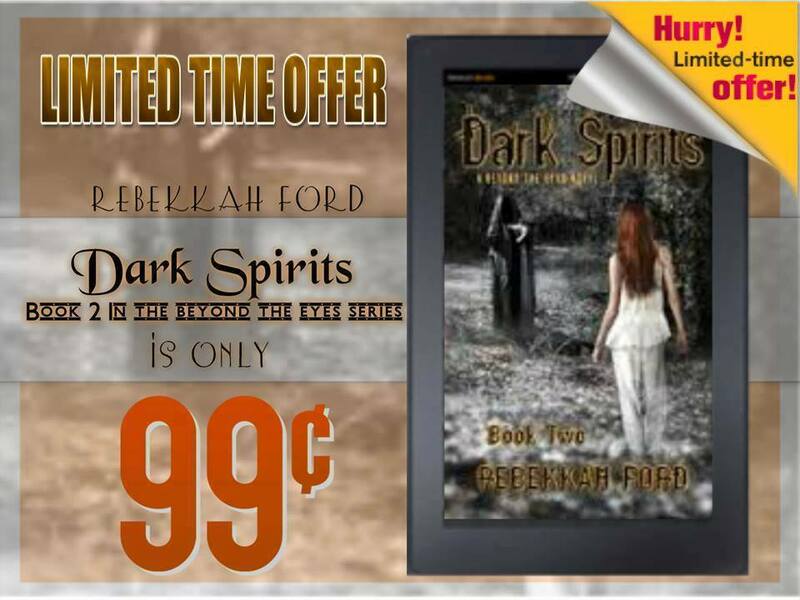 He tracks dark spirits and becomes alarmed when they set their sights on Paige. When two power-hungry malevolent beings make demands on her, she realizes then the fate of mankind rest in her hands. Her world quickly turns inside out where the impossible becomes possible, and in the end she's faced with a life changing decision that will not only alter her existence but the world as she knows it. Can a deeply troubled teen overcome her own demons in order to fight those lurking about? With the past and present colliding, Paige must make the ultimate mortal choice. Will it be the right one? Now immortal, Paige is emotionally and physically stronger than ever. She must find the location of the ancient incantations to prevent mass genocide. But the war against good and evil is spawning another war–a battle between the dark spirits themselves. Paige is saddled in the center of both growing revolutions and is ready to take on the dark forces. 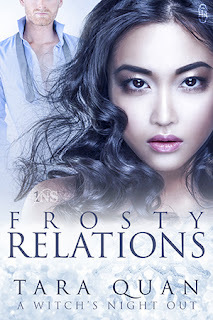 But Nathan’s over protectiveness prevents her from taking action, and he’s hiding things. Paige’s personal life gets more complicated when Brayden arrives back in town and offers the equal partnership she desperately craves from Nathan. Then there’s Carrie and Tree, her two best friends and only family she has left. Unfortunate circumstances thrust them into Paige’s dark world, giving her no choice but to allow Nathan to arm them with combat techniques in hope they’ll be able to protect themselves. Meanwhile, Paige is having visions and discovering abilities she was unaware of. When Anwar comes to visit, his weird behavior alarms her. Could he be turning to the dark side? Time is running out. Paige not only needs to find the incantations but also to untangle the bands around her heart and make a decision that could leave her with a life worse than death–a life of betrayal from the ones she trusted most. 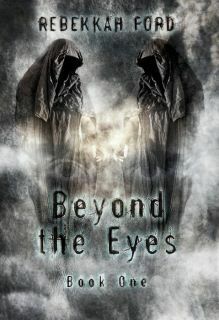 The Exciting Continuation Of The Beyond the Eyes Trilogy. If you could have the power to control evil, would you want it? In a rainy, misty town filled with moss-covered trees and dwarfed by wooded mountains, Astoria, Oregon, holds many secrets and eighteen-year-old Paige Reed is one of them. She’s immortal, has magical abilities she’s discovering, and harbors King Solomon’s power inside her. With his incantations, she can control the dark spirits who lurk among societies in soulless humans. But her problems are mounting. Her best friend slips into a coma, and Paige must tap into her newfound powers—powers she’s unsure of—to save her. Through this ordeal, Bael who once commanded a legion of black souls, forces Paige to make a pact with him, causing her to abandon the ones she loves. When she finds out where Solomon’s spells are and tells Bael, she begins to have second thoughts about her agreement with him. 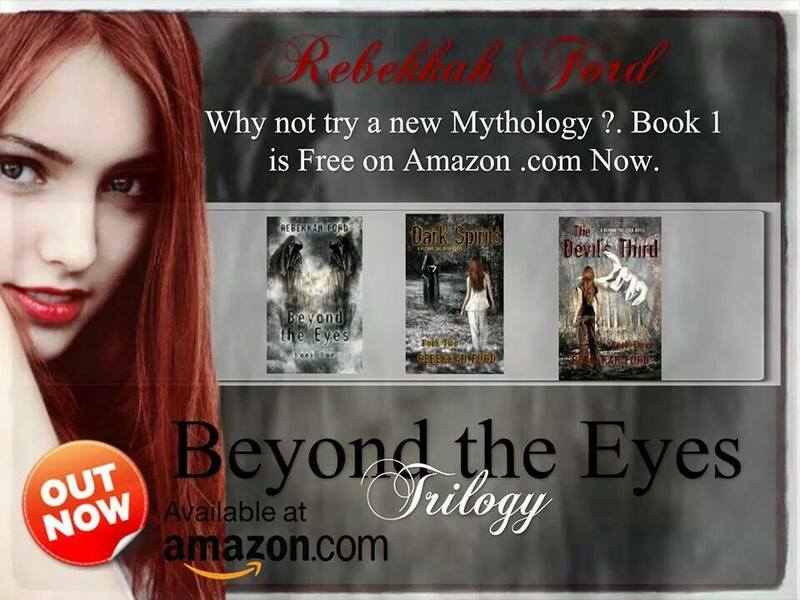 Will she risk everything to claim the spells that hold the power to control the dark spirits so she can enslave him? Or will her one true love find her before she makes a horrible mistake that could damage her for life? And most importantly, what does the Devil’s third mean and what is Bael really up to? Publication Date & Length: October 11, 2014 & 221 pages. 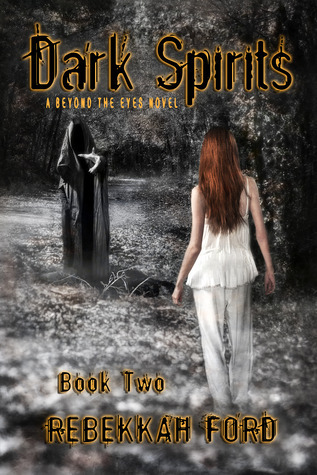 After eighteen-year-old Carrie Jacobson discovers she was a witch in a previous life, she seeks to reawaken that part of her soul. With the help of an eccentric enchantress and a boy who is more than he seems, Carrie succeeds and is spellbound by the memories of her life in Europe during the 1600s as a powerful witch named Isadora. Carrie reverts to her bewitching, more volatile form and sets out to break a curse she cast long ago on her coven. Carrie’s boyfriend Tree cannot help feeling uneasy about the changes he sees in the woman he loves. When Carrie’s past clashes with the present and dark magic intoxicates her once again, Tree must take drastic matters into his own hands and attempt to save Carrie from herself. With Tree’s help, will Carrie be able to resist the allure of her new powers? Or will she plunge into the deep end and give into them?